The Port Melbourne Football Club is pleased to announce its ground naming rights partnership with Adcon Vic. 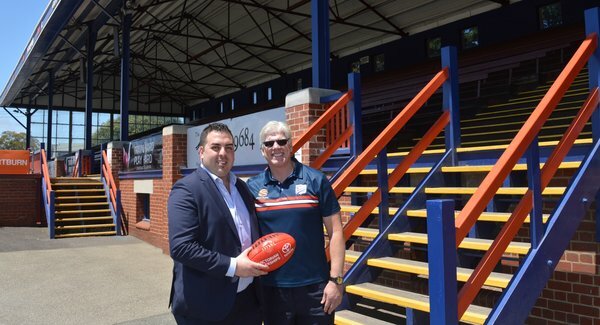 North Port Oval will be known as Adcon Stadium for the 2019 VFL and AFL South-Eastern Division 1 Women’s season. The Adcon Group of Companies are a National concrete structure company, who have recently established Adcon Vic in the Victorian market.